Ardmore Jewellery is a family business run by Marie and Isabel, a mother/daughter team. 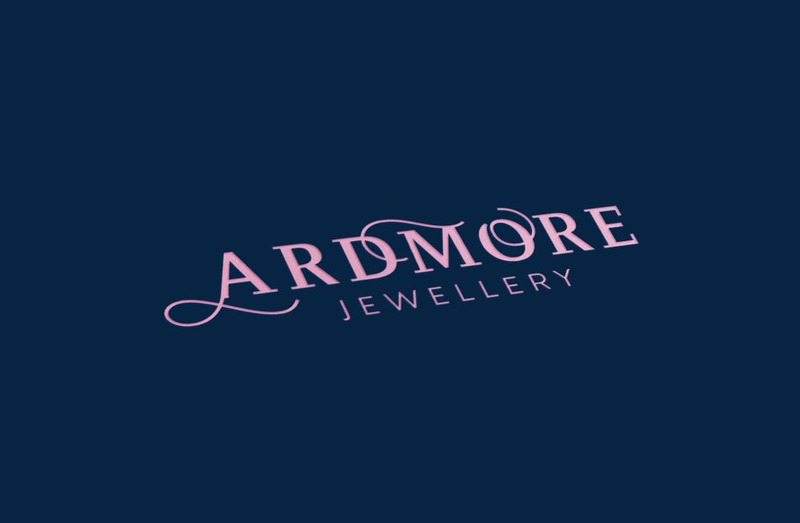 Based in Ardmore, they are dedicated to creating high quality, classic pieces to be worn and treasured for generations. Inspired by the natural beauty of their coastal surroundings, every piece is handmade in their studio by the sea. 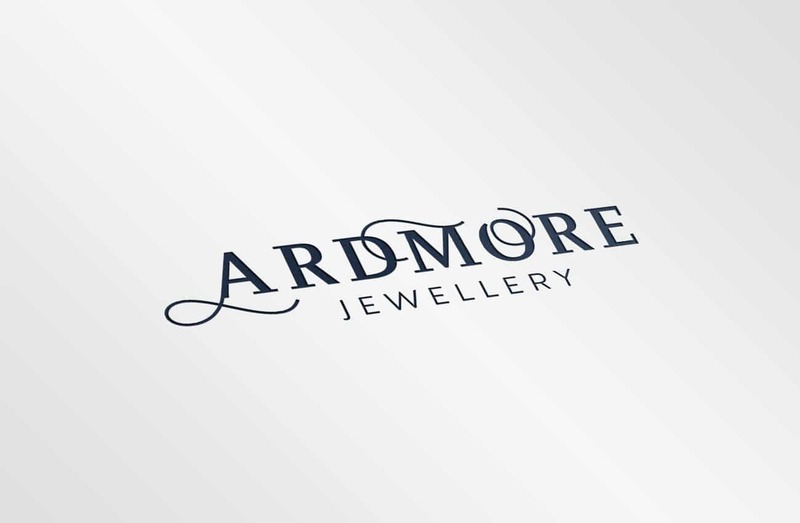 They approached us a few months ago having contacted the Local Enterprise Office and seen the work we’d done for other craftspeople and artisan producers. We hit it off straight away and were delighted when they chose us to design their new branding and website. They seemed like genuine people and we really wanted to help them. Their old logo was beginning to look a bit tired and didn’t capture their personality. We felt they needed something more romantic and feminine. 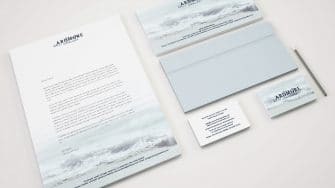 Thankfully they agreed, and after showing them a couple of options, we designed a whole new brand identity, colour palette and typography suite. As you can see, the style is classic, yet contemporary, with a strong maritime influence, which befits their coastal location. 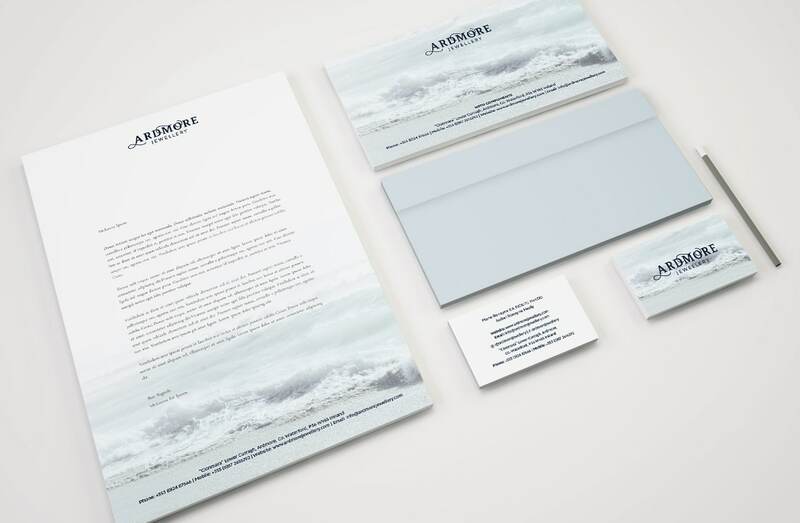 The elegant font, crashing waves and different shades of blue give the brand a very distinctive and unique feel. Working with Passion for Creative was the best choice we could have made. We came to them with only a few ideas and they made our dream a reality. The whole process was seamless from start to finish and they were always available for our many queries, no matter how big or small. We thoroughly enjoyed working with the whole team, each of whom brought their own expertise and talent to bear. We are so excited to continue working with them into the future.